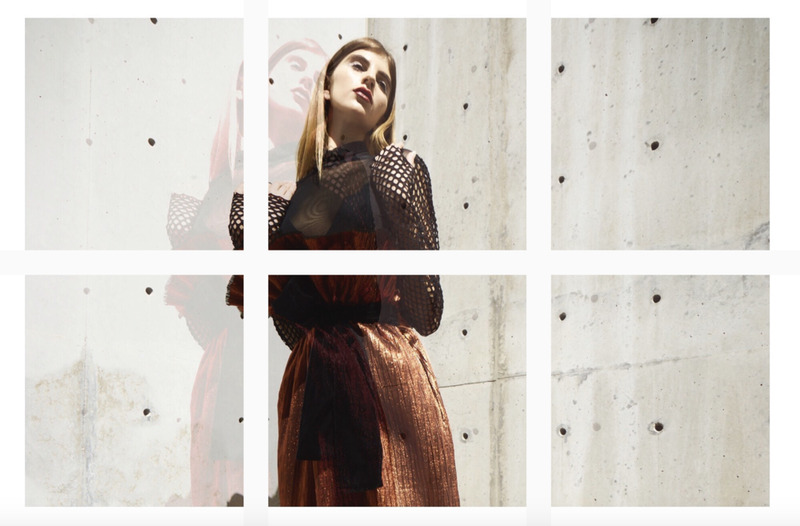 Born and raised in Egypt, Noha Raouf is a Dallas-based womenswear designer whose love of design stems way back to her early childhood when, by the age of five, she delved into the art of dress making under the mentorship of her grandmother. After attaining her BA in Mass Communication in Egypt, Raouf worked in the PR world for a number of years before moving to Dallas with her husband to pursue her love of design. She attended El Centro School of Design where upon graduating, her graduate collection earned her well-deserved recognition and the best fashion collection accolade. Having since launched her synonymous brand, the designer is focused on extraordinary textures, clean cuts and distinctive constructions. On her own personal direction and as the driving force behind the brand, she says, “NOHA RAOUF is specifically designed for the fiercely independent and the exceptionally original.” With both read-to-wear and demi-couture pieces available, the NOHA RAOUF brand is one of Dallas’s finest and is committed to bring character to women’s wardrobes while enhancing the individual character of her consumer. Petria Lenehan is a woman with perpetual beauty on her mind. Designing clothes that stand the test of time and trends, the designer bases herself in Upstate New York's Hudson Valley, where she lives with her family and heads up her own fashion company. The Irish native is no stranger to her field having studied her trade in Florence, Italy before setting up her own retail store in her hometown of Dublin. Narrowing in on her passions however, she now designs with, as she describes herself, “notions of authenticity, nature, craftsmanship and tradition”. Uncomplicated, effortless and continuous in their delicate authority her collections create a loyal and retuning customer who knows that no matter the seasons runway flings, a lovingly-made staple by Petria Lenehan is always a good idea. 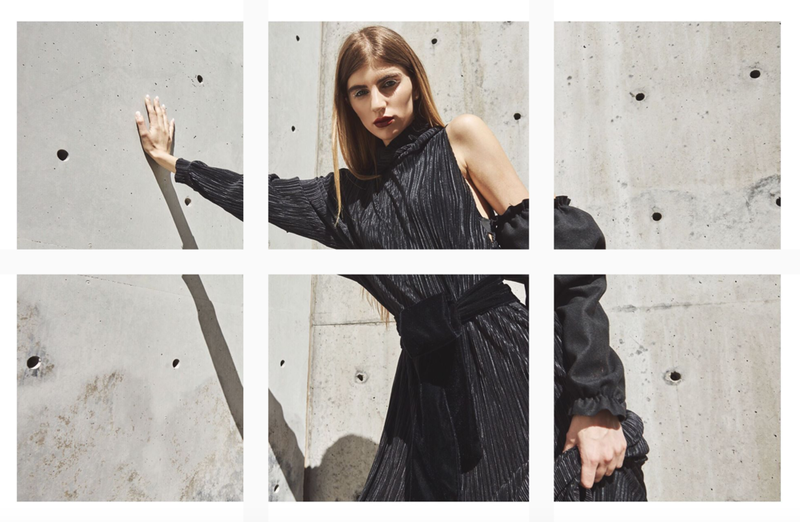 Innately in her blood but not exactly on her radar when choosing her career path at first, L.A based designer Raquel Allegra has been paving her way into the wardrobes of infatuated clients since 2002.